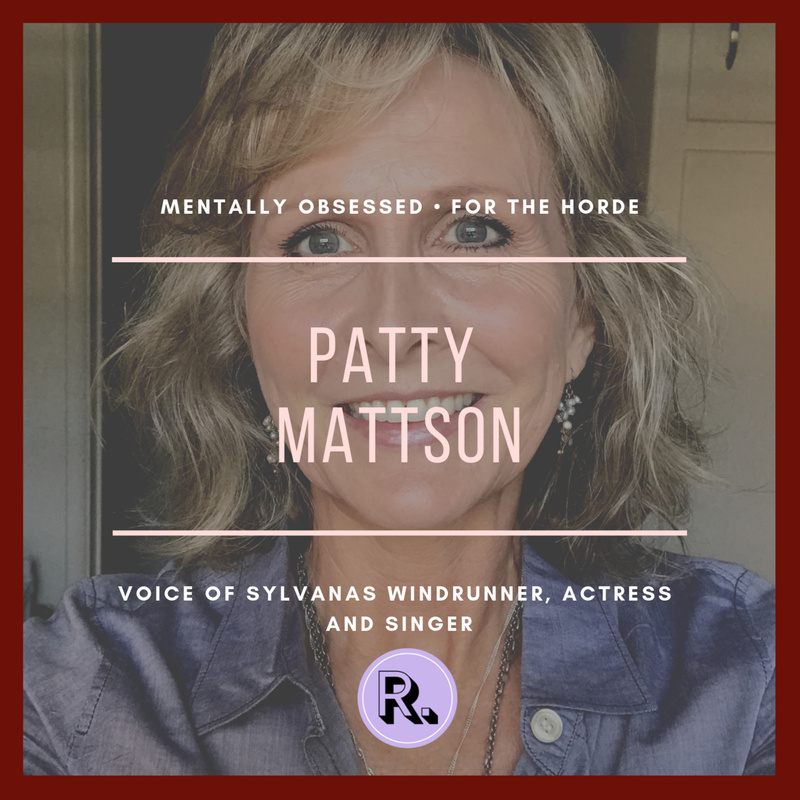 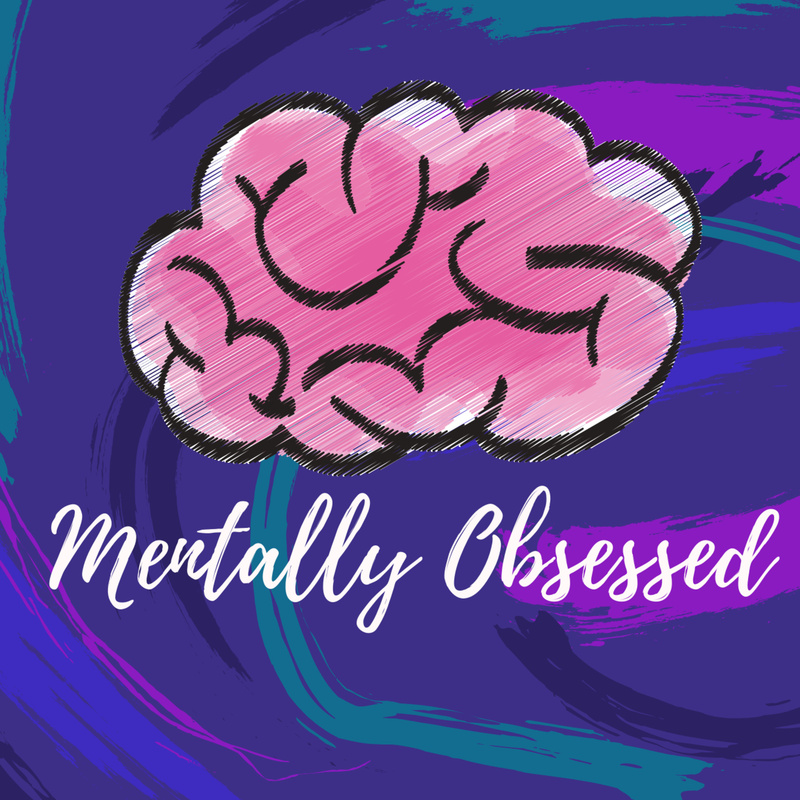 MENTALLY OBSESSED | Listen Free on Castbox. 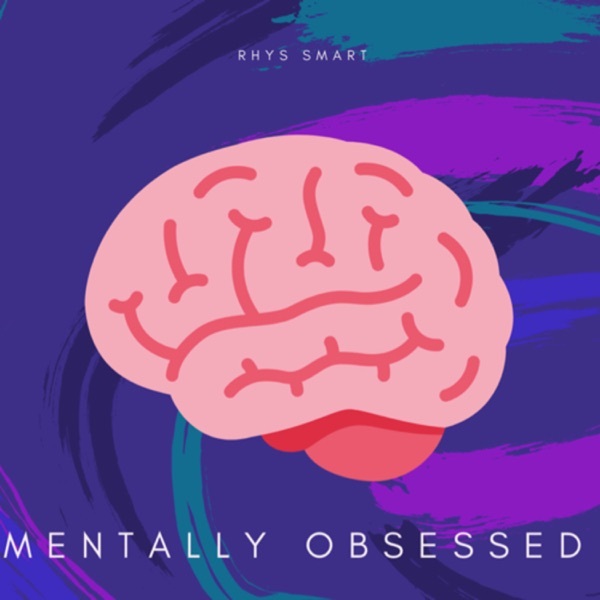 Mentally Obsessed is an ongoing podcast that discusses Obsessions. 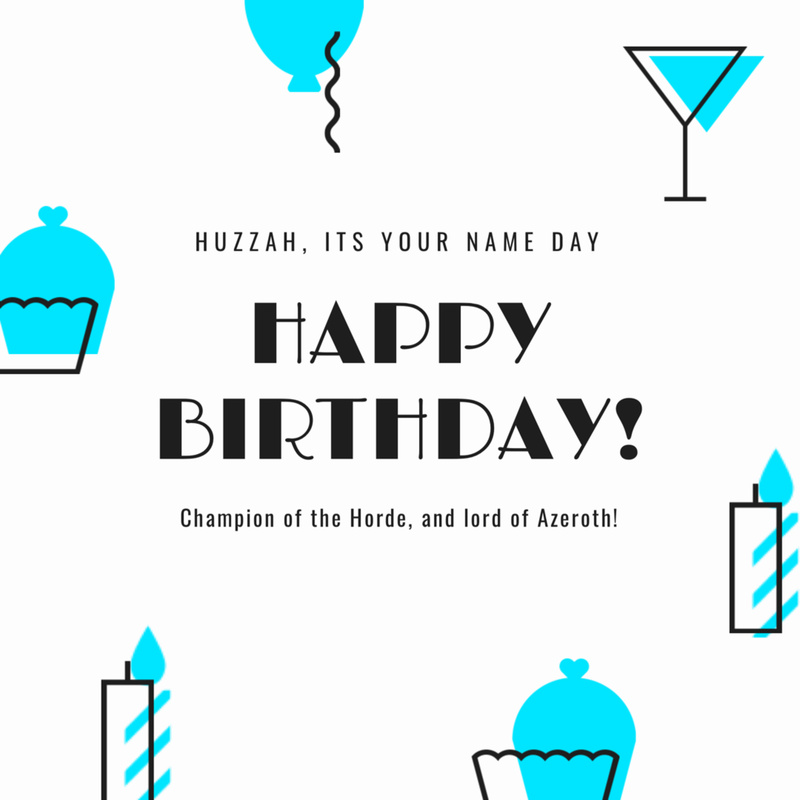 The podcast includes episodes about World of Warcraft, KPOP, Halo and more! 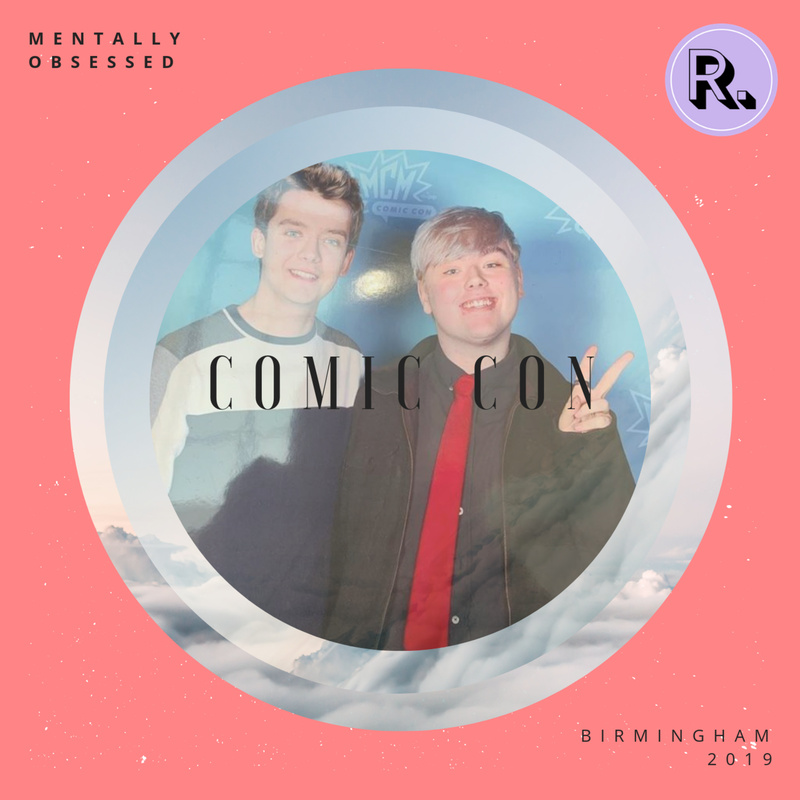 Hosted by RHYS SMART, kpop and mental health blogger.